Here you can find out all about Cherry Trees Nurseries, our Rooms and Outdoor spaces, all about our Funding, Admissions, EYFS and our Policies. 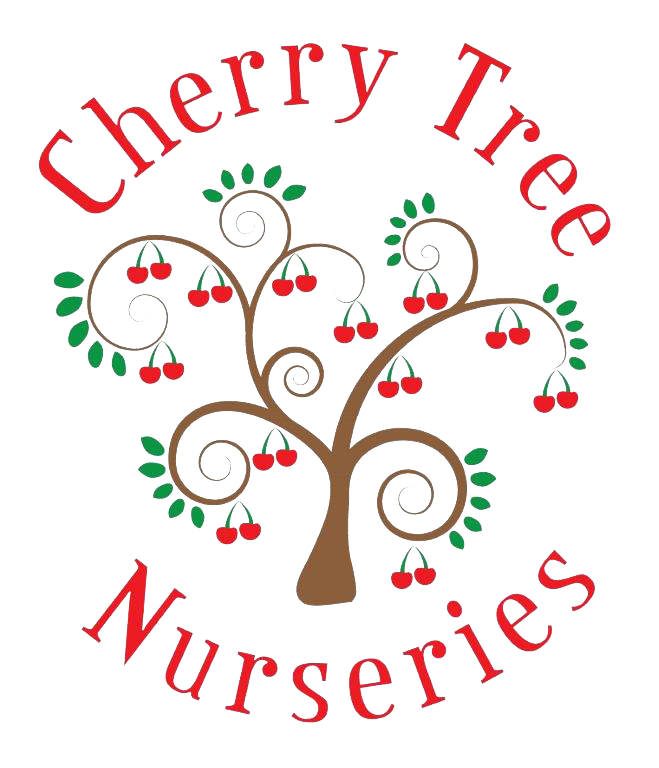 Cherry Tree Nurseries is split into three age groups: Babies, Toddlers and Pre-school. Each group organise age appropriate activities for the children in their care. Our open plan nursery is light and airy with an in-house kitchen producing freshly cooked nutritional food every day. We cater for all dietary requirements. Food is cooked on site so can be varied for cultural requirements, allergies and preference. We have two secure gardens that are used daily to stimulate the children and encourage them to learn through outdoor exploration. Our garden is crammed full of adventure potential, awe and wonder. The main courtyard is an excellent space for dining al fresco and is edged with sensory planters – herbs to brush against or for our Chef to pick in the Summer, textured plants like heathers, ivy and grasses to catch the frosts and display spiders’ webs as winter approaches. 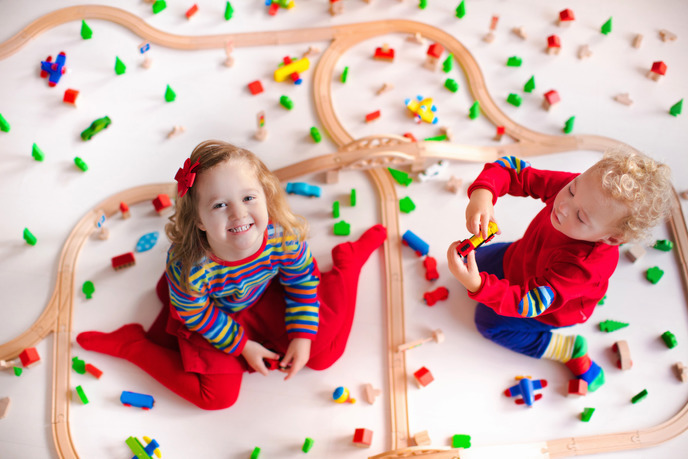 The hourly rate at our nursery is £6.50 per hour. We offer an additional 10% discount when you have two or more children in the nursery (this is not valid for funded children). For more information about the sessions we offer, please call us and book a visit.